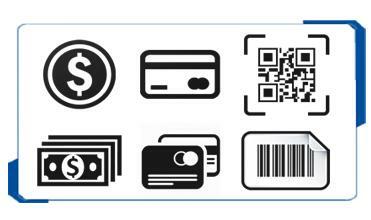 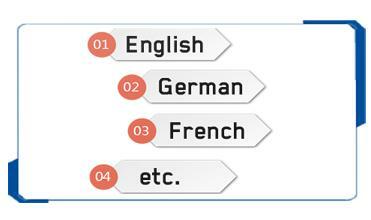 three-step, choose – pay – take, how easy is that! 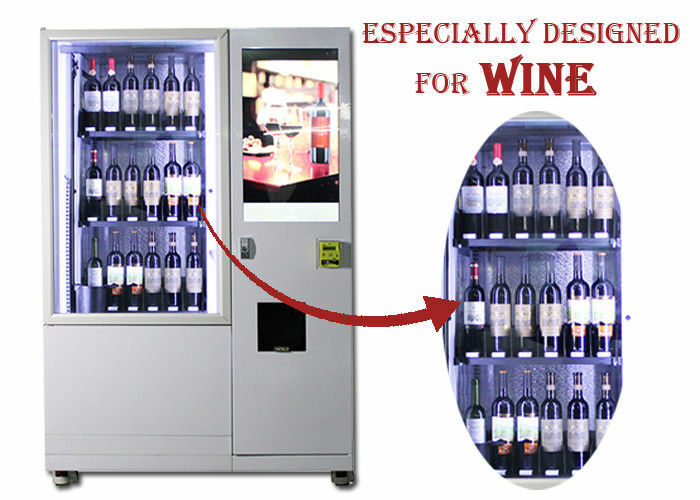 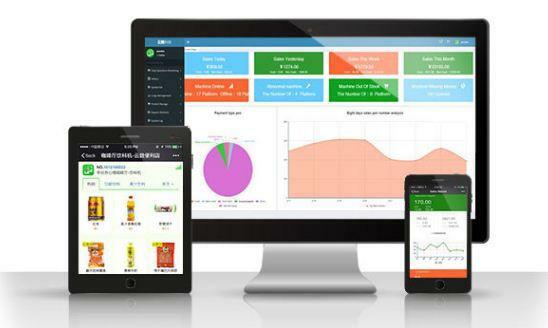 Why choose Winnsen wine vending machine? 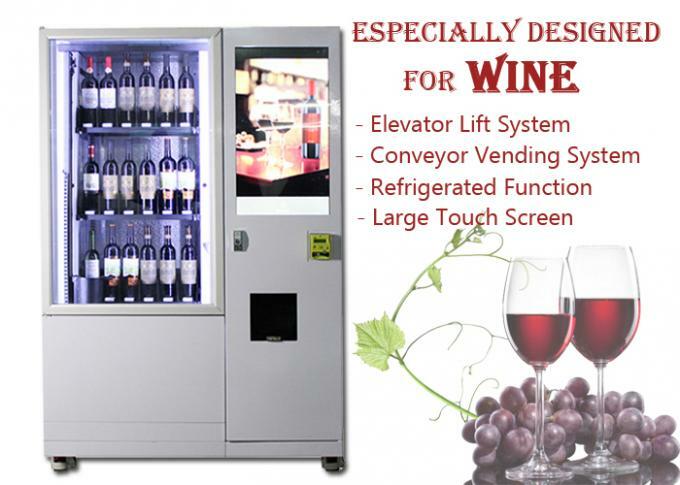 Features of Winnsen Wine Vending Machines.